Software documentation turns your software into a glass box by explaining to users and developers how the it operates or is used. As you can see, Slack explains everything about its API in excruciating detail. Any related pages are linked, there’s a sidebar with easy-to-access topics, and screenshots of what the user can expect to see. Documentation can be as simple as a README.MD file in the repository, and it can be as complex as an entire subdomain with a custom design like Slack’s API docs (above). Whatever you choose, there are several tools to use to make the process easier. 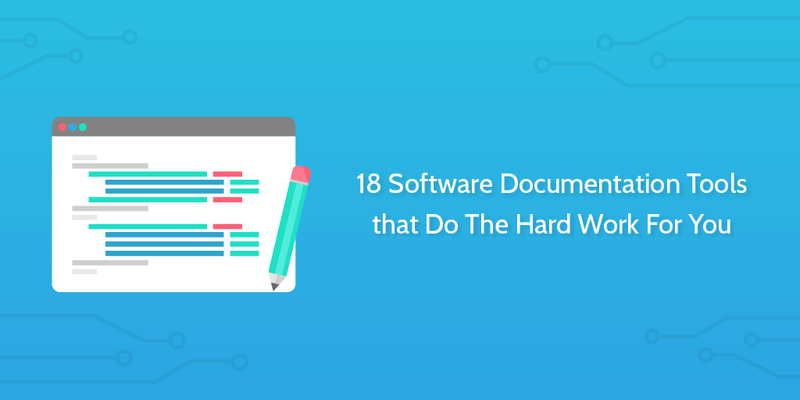 Software documentation is often written in markdown to allow for hyperlinks and formatting while keeping it plain text so it can live alongside the code files in version control. 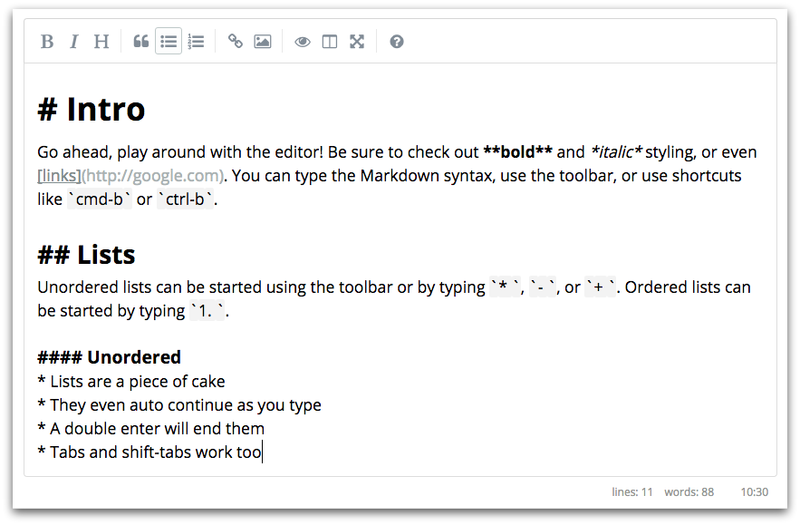 That means that a lot of my choices for writing tools are simple markdown editors that make the writing experience enjoyable. Additionally, there are also a couple of very effective non-mparkdown solutions thrown in there. With a free and premium version — both with a ton of great features — MarkdownPad is the most popular markdown editor for Windows. It’s optimized for blog posts, websites, articles, READMEs, and, of course, software documentation. You can get MarkdownPad for free, or get the premium version for $14.95. iA Writer is a simple, beautiful markdown editor with a library feature meaning you can easily reference back other documents in the sidebar. It’s missing internal links between documents like you’d expect there to be in software docs, but you can always do a pass on those when it’s in its final form (that is, if it’s going to end up on the internet in a site). If you write your whole documentation in one, broken-up page, you can use page jump anchors to help users navigate. iA Writer costs $9.99 from the Mac App Store. SimpleMDE is 100% free! Get the source on GitHub here. 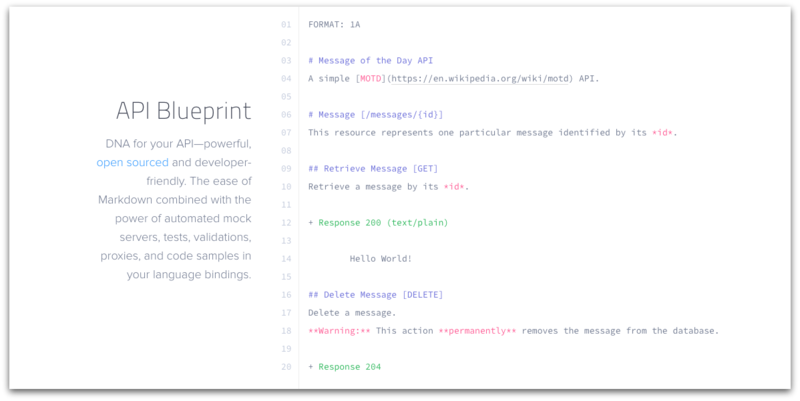 Markdown is one of the two most commonly used languages for writing software documentation, but there’s another we’ve not looked at so far, and that’s reStructuredText. It’s very similar to markdown, but worth learning for software documentation purposes. The point of reStructuredText is that it’s easy to convert between different formats, especially from plain text to a static website. See more info here. It’s no good having just a bunch of text files living on your computer. They need to be accessible by developers and users, which you’re most likely going to do by hosting the docs on the internet since it isn’t the 1980s. It’s remarkable that Read The Docs is free when you see all that it can do. Similar to GitHub, you can create as much open source material as you like that gets openly indexed on the site, but it’s going to cost you if you want to make the docs private and internal to your company. For our purposes, it’s likely you’re going to be alright with having the docs readily available for users on the web. The reason Read The Docs is so good is that you can effortlessly import documentation from any version control system including Git, Mercurial, Subversion, and Bazaar. It also supports webhooks so the docs get built automatically whenever you commit code. Check their Getting Started guide to get a feel for how it works and how your docs would behave when hosted there. If you’re using GitHub to manage version control for your software, you have, at the bare minimum, a README.MD file in the repository. To use GitHub for documenting your software, like millions of others have done in the past, just fill that README in with markdown. If you want more than just one sheet of formatted text, you can take advantage of GitHub’s Pages tool (you get one free webpage + hosting with each GitHub account, and you can even route a custom domain to it). 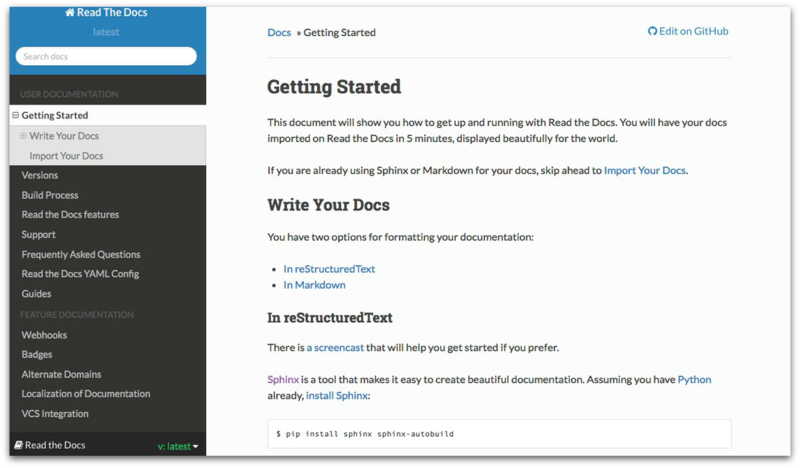 Pages even has great looking default themes that make your documentation look professional. Above is atom.io documentation for Electron hosted on GitHub. 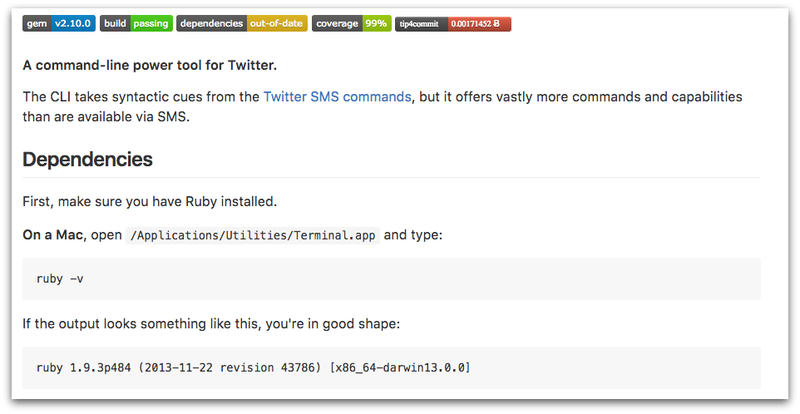 It’s a smart choice because it automatically works with GitHub’s version control, just like the rest of your software. See the site’s repository here. For internal software documentation use, Dropbox Paper is an excellent choice. Like its predecessor Hackpad, you can use it to create a private wiki for employees. You can link documents together, insert code blocks, images and page jumps, just as you’d demand from any documentation tool. As you can see from the comments on the right, you can also use it to go through approval processes and collaborate over the creation of documentation. Overall, it’s a great tool for internally developing and creating documentation, perhaps with the view to publicize it later, or just keep it for internal use. It supports headings, text, video, image, and code blocks (to name a few), so if it can be documented it can be documented in Process Street. 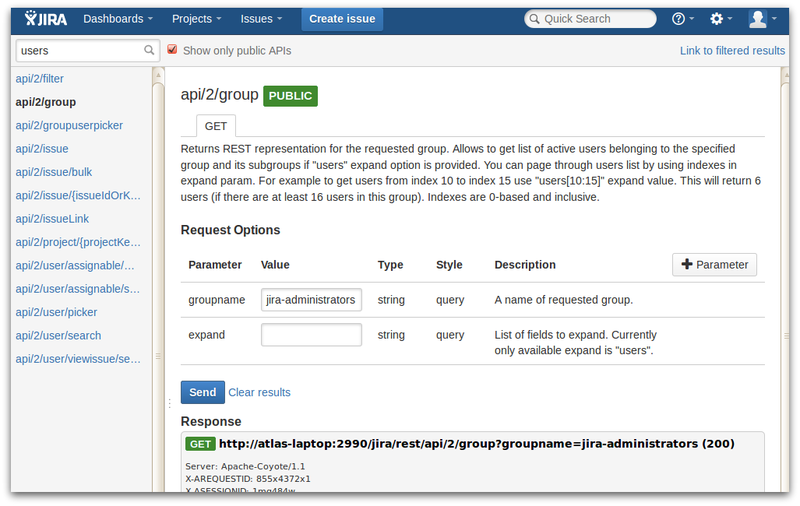 Atlassian’s REST API Browser (RAB) is included in JIRA Server, Confluence Server and Stash instances by default. It’s built for discovering APIs available for use in JIRA/Confluence environments, and also a place to host your documentation. If, of course, your API fits the bill. 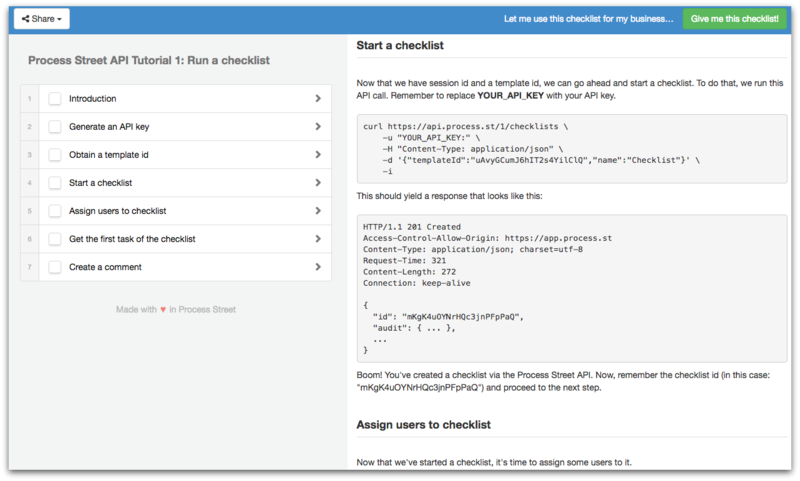 Document your API using this tool to give your JIRA/Confluence compatible API more exposure. Check here for Atlassian’s documentation on doing that. Tettra is a kind of knowledge base software where you can document your development, or anything at all. We use Tettra internally at Process Street for a bunch of use cases. Day to day, I use Tettra to have a single place where all my processes are documented so that I never forget how one relates to another or how the various automations we’ve built have been set up. Tettra is great if you’re looking to create a library of sorts. This means it’s brilliant for software documentation or even just as an internal wiki for your company. Given that Tettra is specifically designed for knowledge management, it comes with a host of other supporting features too. For example, it can make suggestions as to what extra content or sections you might want to add to give a more complete picture of your org and how things fit together. You can see a little video here for how a dev team might look to use Tettra: How Product & Engineering Teams Use Tettra. Or, you can go here to read about how we use Tettra alongside Process Street: Automating Workflows and Checklists: Process Street Case Study. Anyone can test the API without having to go into the app or actually program a call, which makes it a super accessible way to share your API, document it in-depth, and boast about what it can do. Before you go ahead and rely solely on automatic generation, I’d suggest reading this StackExchange thread which weighs the pros and cons. Great resources! As a translator and content creator for user manuals those are gold. Thank you! Hey, check out Artifact! 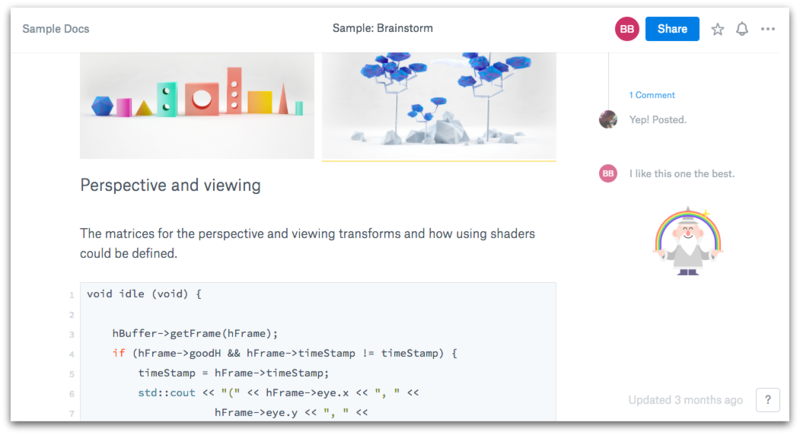 Artifact is a design doc tool made for developers. 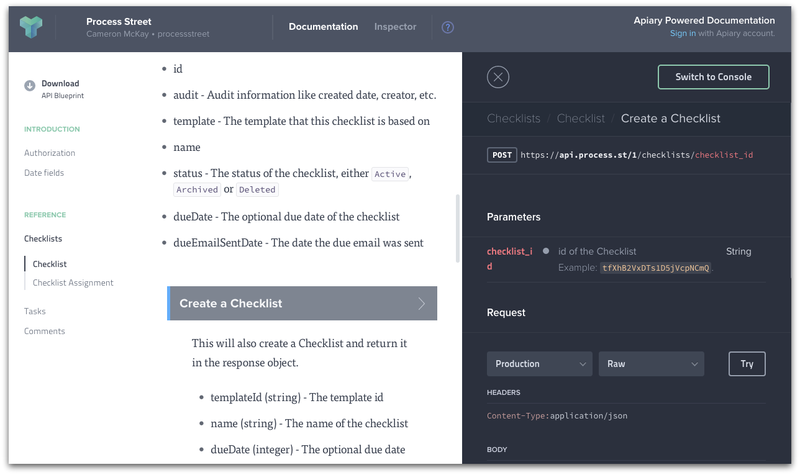 It allows anyone to easily write and link their design docs both to each other and to source code, making it easy to track how complete their project is. Documents are revision controllable, can be rendered as a static web page and have a full suite of command line tools for searching, formatting and displaying them. It will be 1.0 very shorty, and I am working on some intro videos, but it is well documented with a decent user guide. Check it out! Thanks for the suggestion, Kunal! I have built Picpipe a screenshot tool that allows you to create screenshot-heavy blog tutorials and documentation. It a bit different from regular textual tools you have here – but it definitely adds value for software companies! This is excellent. Thanks for your awesome work. I know for sure I will find the best fit for my needs between all the options you listed. Thanks again! Here’s one more suggestion for the list. There’s also access control, awesome article and user insights and a lot more to Helpie. This is actually a good and useful piece of information about software documentation. I’m glad you shared this useful information with us. thank you for sharing. It’s a great list! Thank you for sharing! 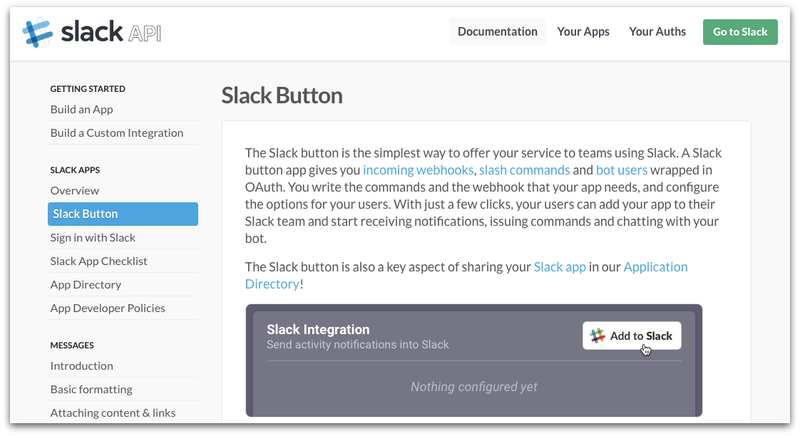 Do you know which toolset Slack actually uses to build their docs? Are they hand-building things like their token type “buttons” and the general navigation or is this standard fare in one of the common toolsets to generate API docs? Thanks for this great list Benjamin! JFYI, there’s a documentation tool search engine that I created (364 tools and counting), that summarizes the state of doc tools: tools.doctoolhub.com. Feel free to check it out!